After a very busy week I have a review to share with all of you today. 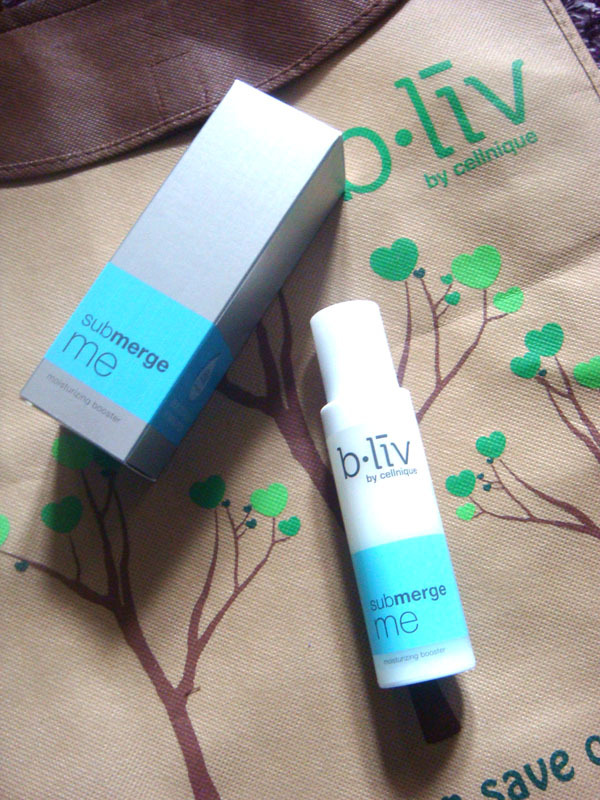 The product I am going to review is Submerge Me, a moisturizing booster by b•liv. 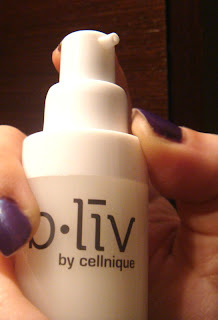 I have mixed skin so at times finding a right moisturizing product has been quite an issue. I have been using Submerge Me for 3 weeks now as part of my daily routine. 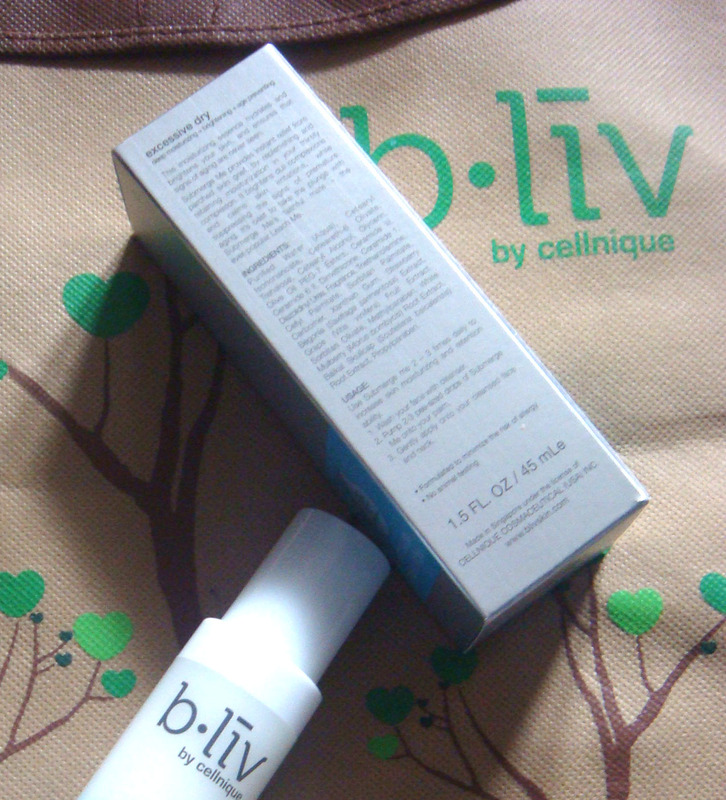 I use it every night after cleansing my face before applying night cream. After the first week I started noticing the difference on my skin. It felt much more hydrated and smoother. After three weeks the dry areas on my face are almost non existent and my face looks brighter and healthier. 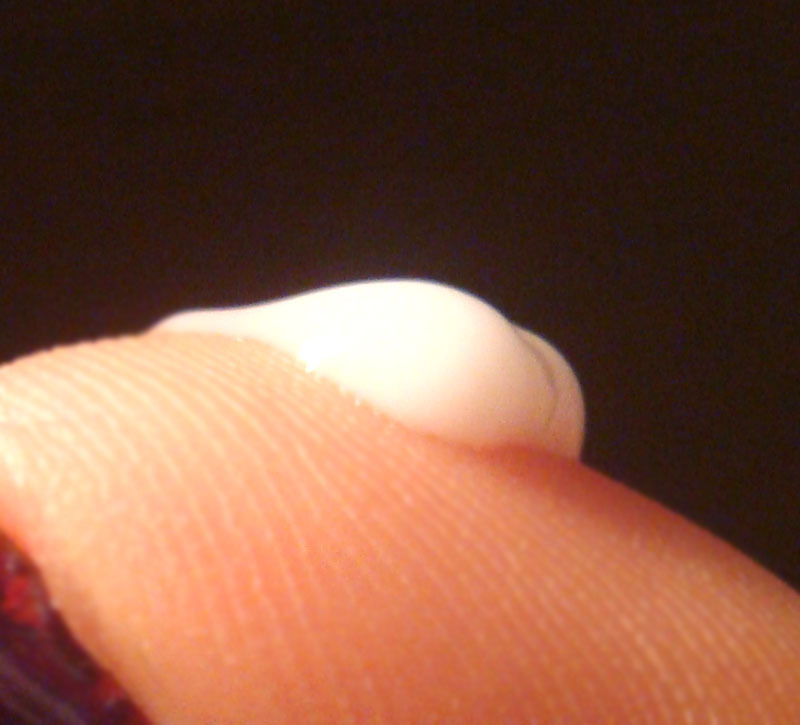 I would describe Submerge Me as a thick moisturizing lotion with a pleasant subtle scent. Apart from moisturizing it is also brightening and age preventing. The packaging is very convenient, as it has a pump on top so you can use exactly as much product as you need. 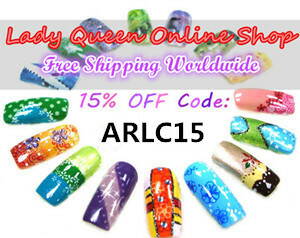 This is the full ingredient list that can also be found on the product page along with additional information on this product. Purified Water (Aqua), Cetearyl Isononanoate, Ceteareth-6 Olivate,Trehalose, Cetearyl Alcohol, Glycerin, Olive Oil PEG-7 Esters, Ceramide 3, Ceramide 6 II, Dimethicone, Ceramide 1, Diazolidinyl Urea, Fragrance, Triethanolamine, Cetyl Palmitate, Sorbitan Palmitate, Carbomer, Xanthan Gum, Strawberry Begonia(Saxifraga sarmentosa) Extract, Grape (Vitis vinifera) Fruit Extract, Sorbitan Olivate, Methylparaben, White Mulberry (Morus bombycis) Root Extract, Baikal Skullcap (Scutellaria baicalensis) Root Extract, Propylparaben. 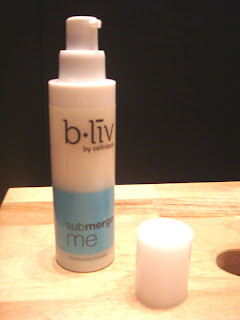 All in all I am very pleased with Submerge me and I will definitely keep using it after this bottle runs out. The product has been provided to me by the company for reviewing purposes but this did not affect my opinion at all. What you see written here is my honest and true opinion after using the product for three weeks. You can check out b•liv on their home page or on Facebook. Also they were kind enough to offer the first 50 readers of my blog free samples of Submerge Me. All you have to do is check out my review post on their Facebook page and comment under it with your e-mail address and blog url. Great review! This moisturizing booster looks interesting.